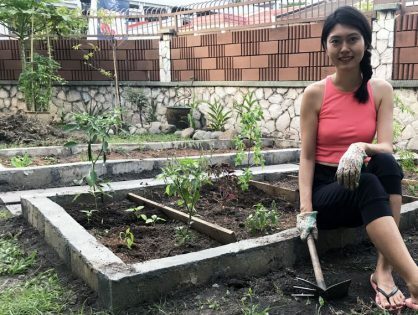 Perhaps, time is not the only reason why most of us skip the most important meal of the day. Breakfast can get really boring. 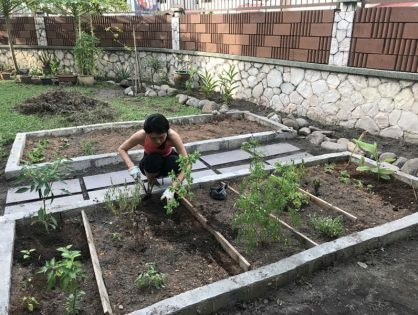 Quite honestly, we are tired of the usual cereals, oats, bread and nasi lemak. 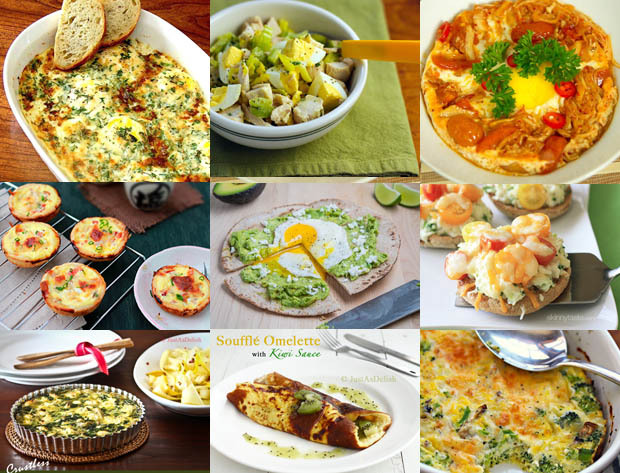 So, we’ve found some amazing recipes for that special morning. 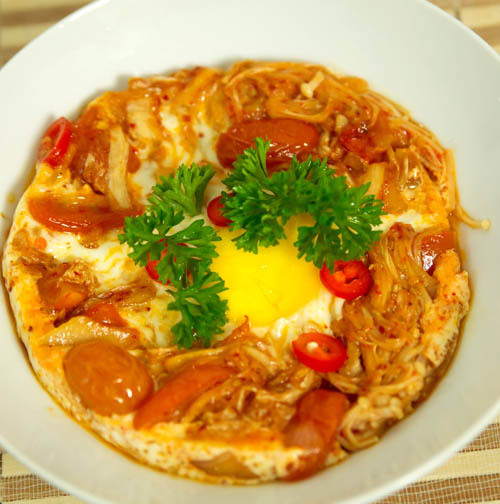 Make for yourself and your family these unique and simple breakfast. 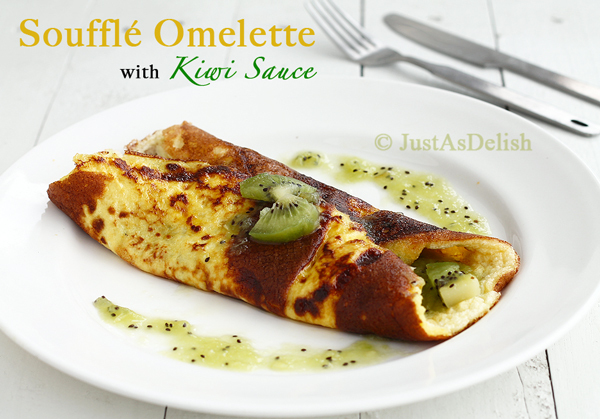 A quick omelette made elegant with kiwi sauce. 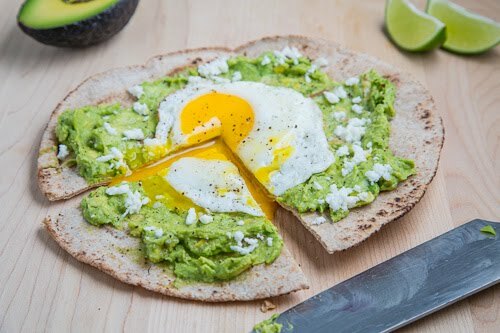 A unique and healthy breakfast pizza. Incorporate kimchi in your breakfast with this meat-free recipe. 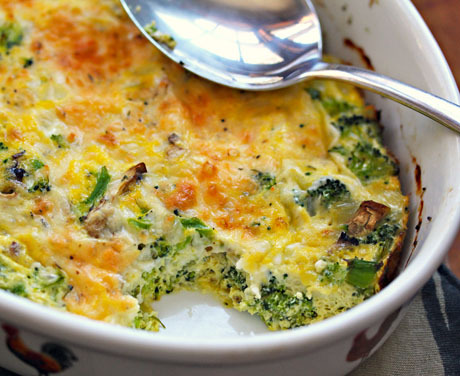 A healthy recipe that’s easy to prepare but would need a little time to back in the oven. 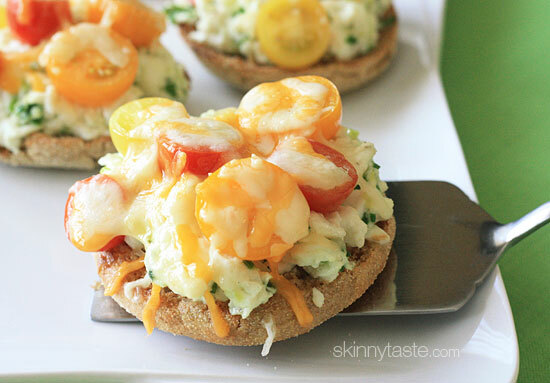 Easy open-faced breakfast sandwiches on a whole wheat English muffin. It’s topped with egg whites, heirloom tomatoes and melted cheese. 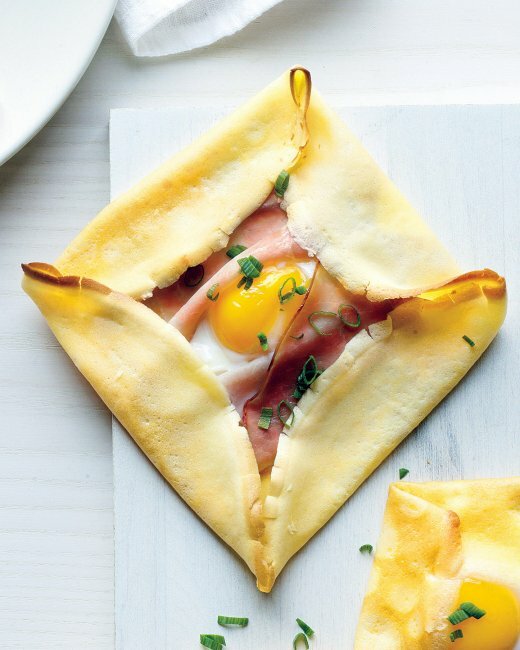 ‘Crepes are lined with Black Forest ham, with an egg cracked into each’. 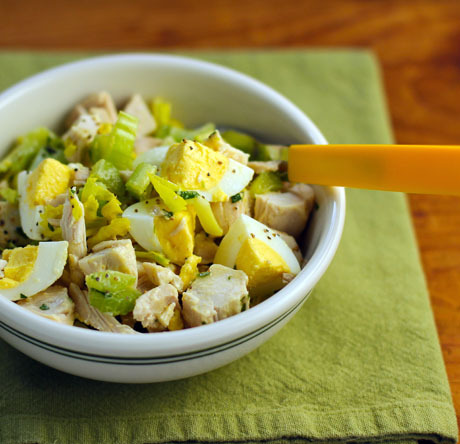 A simple salad with eggs and chicken, tossed with a tarragon mustard vinaigrette. 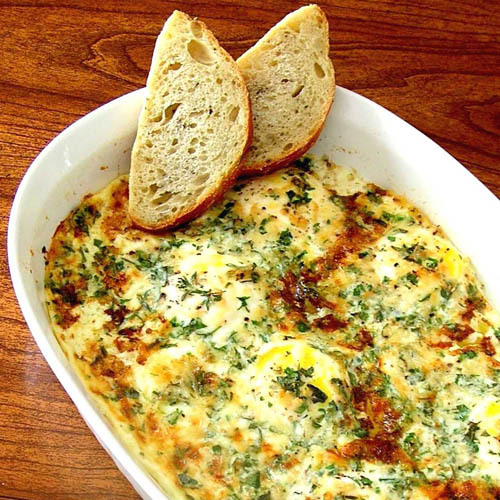 Ina Garten’s simple french breakfast. 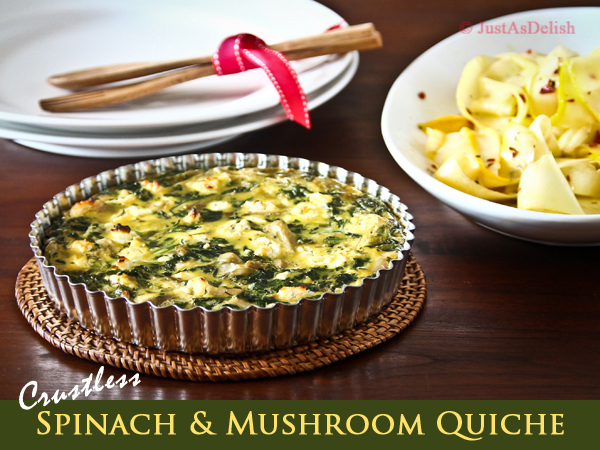 Easy spinach mushroom quiche without the crust served with refreshing zucchini salad. 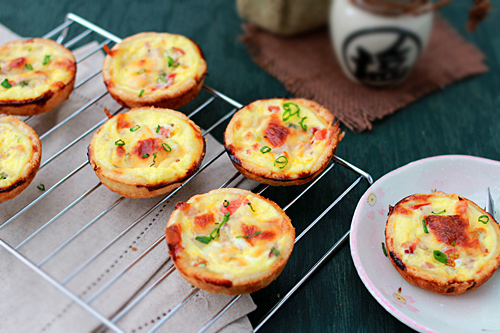 French pastry crust filled with savory egg custard made with cheese, ham and tomato. What do you normally have for breakfast? Let us know below, or on Facebook or Twitter.